We first came up with this idea when we were looking for activities that encouraged scissor skills. It has the added benefit of being an excellent sensory activity. 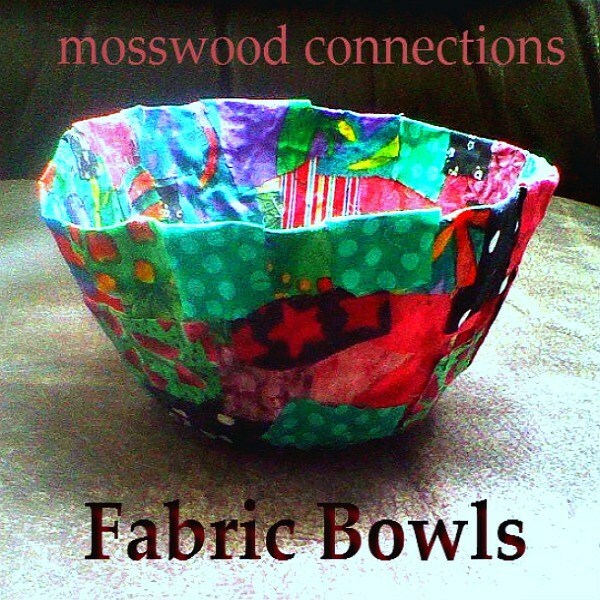 Once it was done we realized that Fabric Bowls make an awesome DIY gift. Wrap the bowls tightly with plastic wrap. Make sure that the wrap is folded over the top of the bowl with plenty of excess plastic wrap, that will make it easier to pull off later. Cut small squares of fabric. 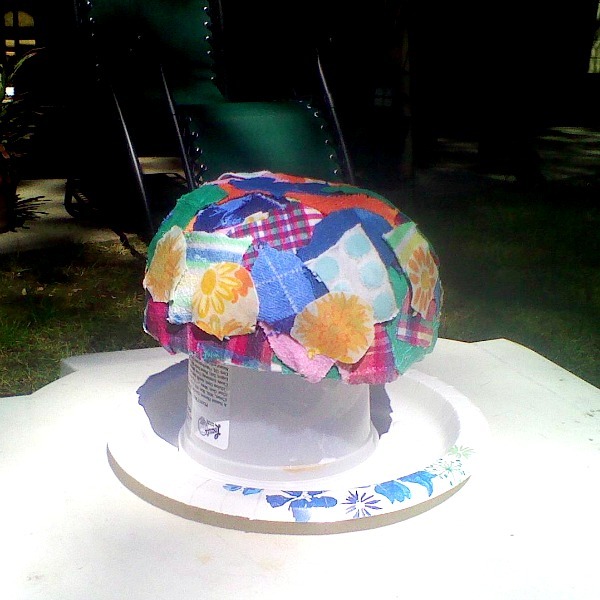 Apply the squares to the bowl using the sponge brush and Mod Podge or glue to coat the fabric. make sure the fabric is coated before adding the next layer. 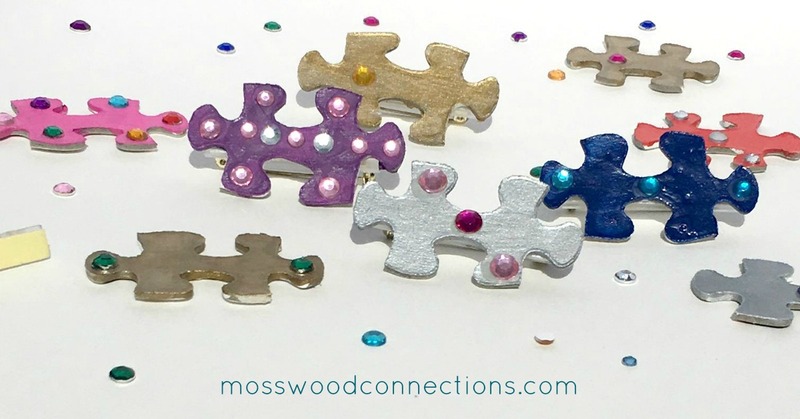 Use lots of Mod Podge or glue. Allow the fabric to dry for 24 hours, then carefully peel away from the plastic wrap. Trim away any extra fabric from the edge of the bowl. 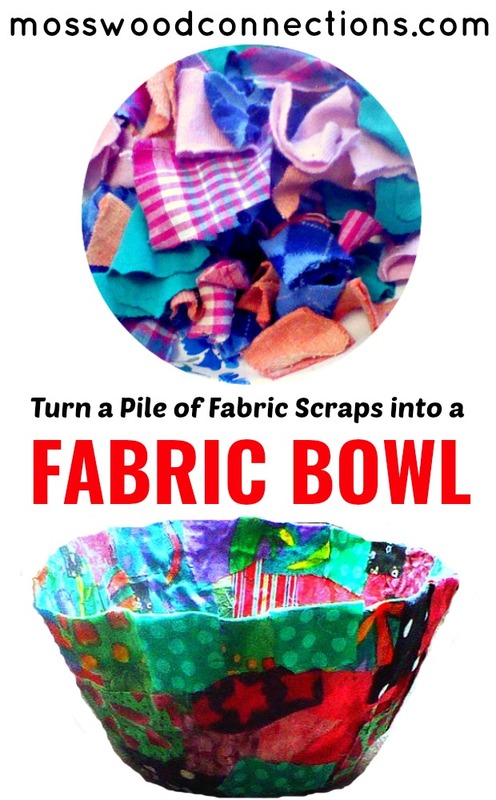 If you want a more finished look, fold fabric scraps soaked in glue or mod podge over the edge of the bowl; allow the bowl to dry again. While making the bowl talk about the person that you are making the bowl for, what colors do they like? What do you imagine they will use the bowl for? This bowl is very durable. The one in the photo is over ten-years-old and it still looks fabulous! This has been one of our most requested activities. Mothers and grandmas all over the San Francisco Bay area have been enjoying their own fabric bowl DIY gift. Teach respect for the environment by recycling! Using recycled objects to make beautiful craft projects teaches children about respecting our environment by reusing and recycling items that would otherwise be thrown away. We also wove a basket out of old t-shirts. 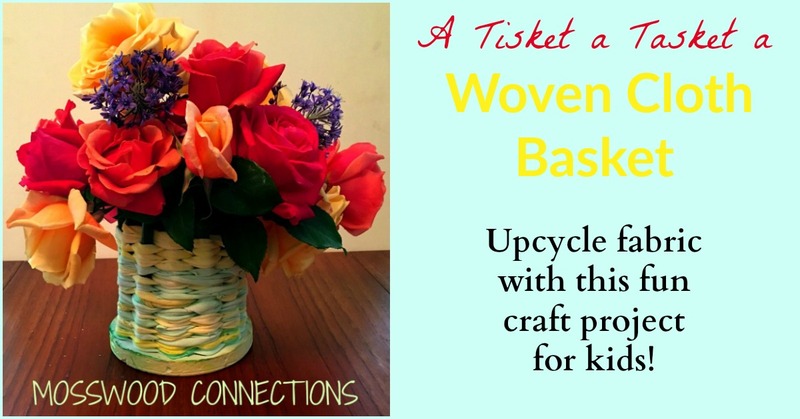 Our Cloth Woven Basket makes a stunning homemade gift. You can find a fun collection of upcycled fabric craft projects at Red Ted Art. If you are looking for ways to upcycle other materials check out Hands on As We Grow collection of 34 Recycled Kids Crafts & Activities. 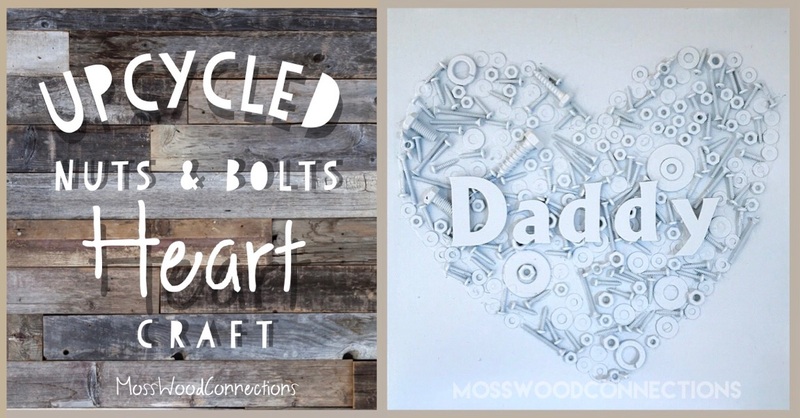 You might also like to check out our other DIY gift ideas.